n Language Arts, my students recently completed a novel unit using Bridge to Terabithia by Katherine Paterson. I used the 5th-grade novel unit from ReadWorks.org and it was fantastic! The unit is broken down into 22 days with lessons on genre, predictions, plot conflicts, theme, relationships, gender roles textual analysis and a ton of vocabulary resources. It was jam-packed with great lessons and student pages and best of all, it was FREE. I use ReadWorks.org quite frequently as a source for close reading passages but have never tried their novel units. I highly recommend that you try it out! They also have a nice collection of paired texts and poetry! It's an amazing resource! My students LOVED "Bridge to Terabithia" and I thoroughly enjoyed rereading it again! To celebrate the end of the unit, we watched the film. 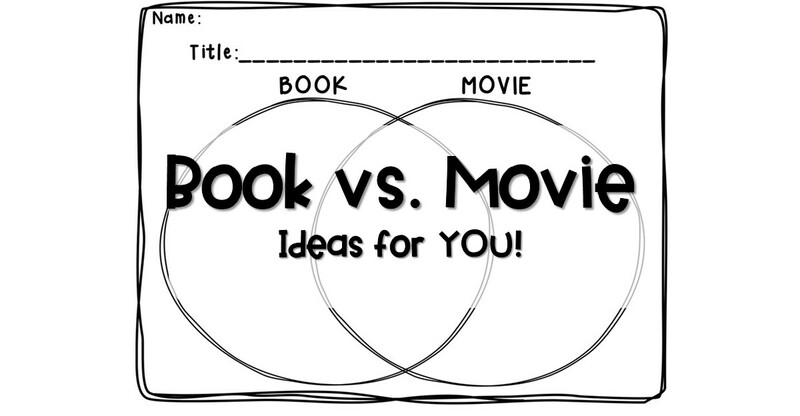 I had my students compare and contrast the book versus the movie by completing a Venn diagram. 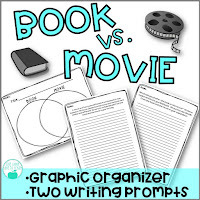 After the movie, my students had to write about the differences and similarities and then explain which version they preferred. It was a lot of fun! The 2007 version of the movie is quite different from the book, so my students had quite a lot to write about. I'm happy to report that even though they all enjoyed the movie, they ALL thought that the book was better! 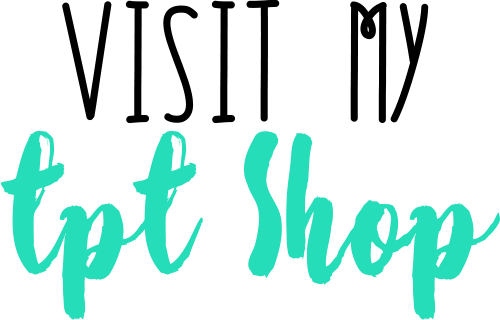 You can grab a copy of this organizer and writing prompts from my Teachers Pay Teachers store by clicking on the image below!